Designer corner unit with bed. A corner unit that combines elegance with function. 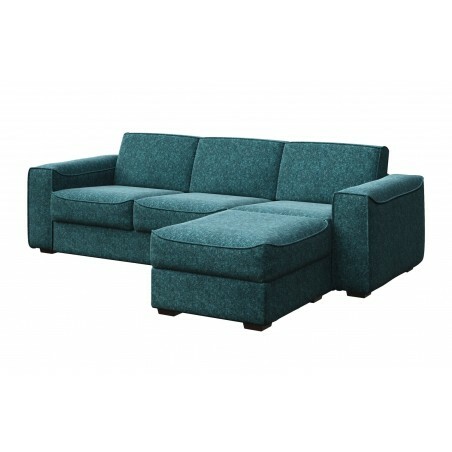 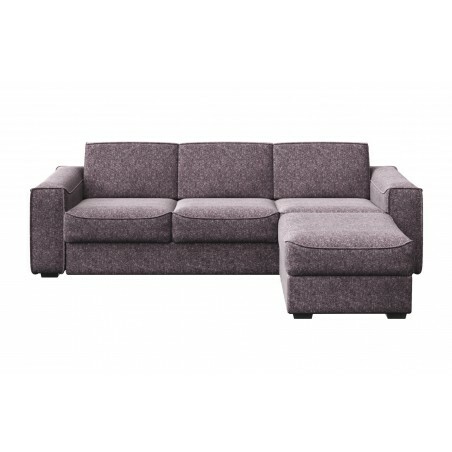 If you don't have a spare room for the occasional guests the Mesonica Munro Corner Sofa Bed is perfect for you. 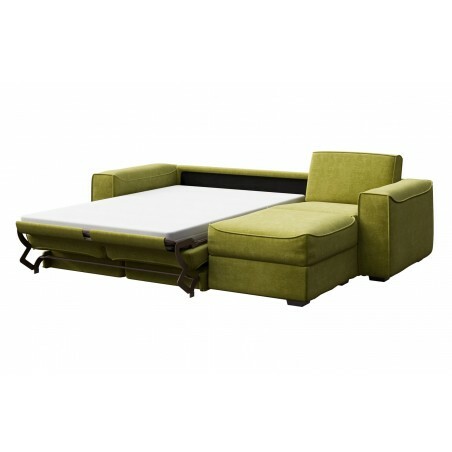 It provides you with a bed that your guests can use when they are around for the weekend. The bed features an Italian mechanism giving you a light touch opening and closing every day. 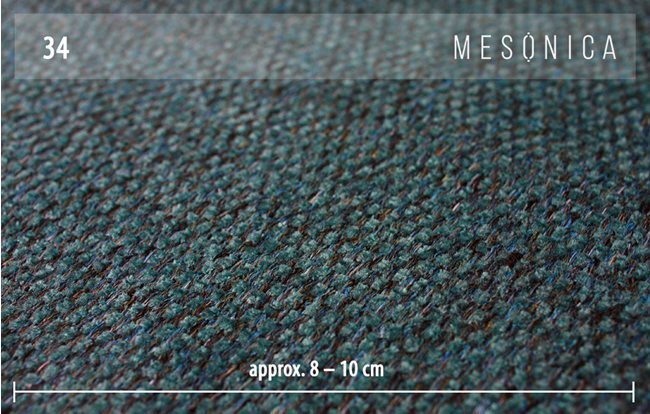 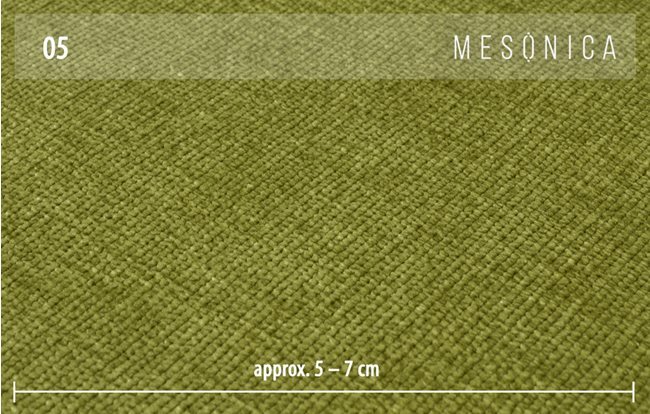 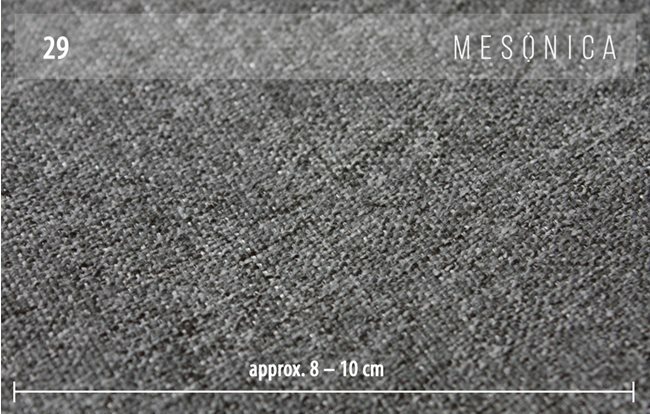 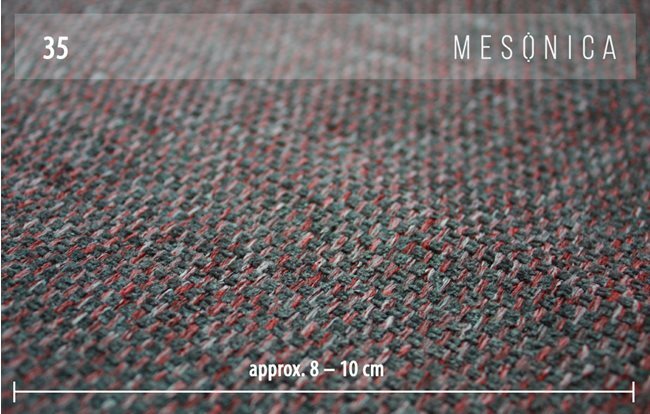 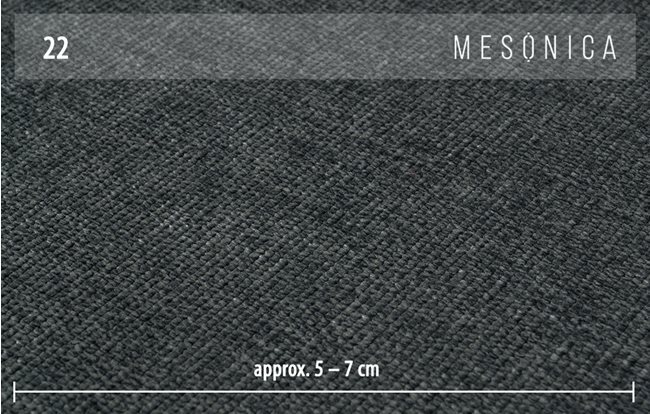 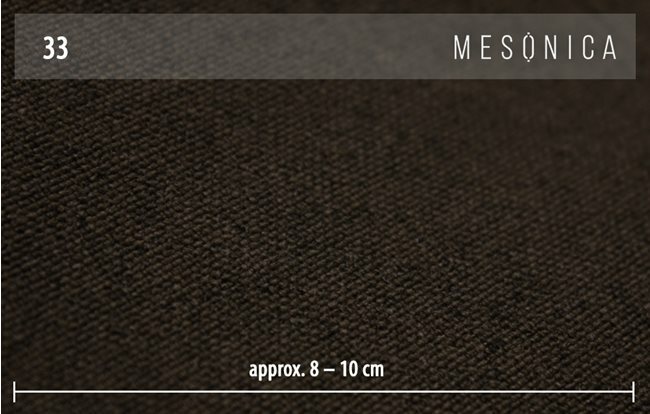 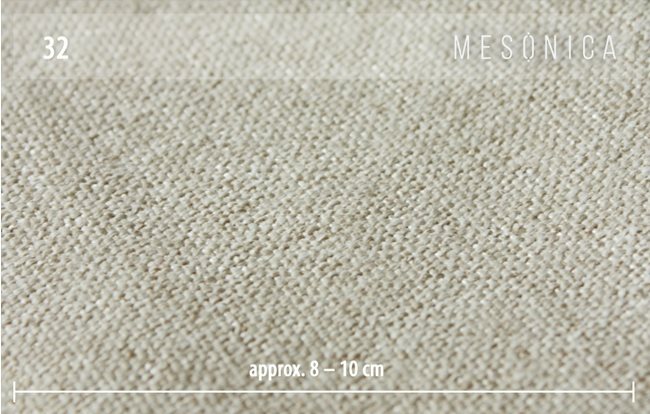 The Italian high-quality stain resistant fabric is available in different colours. 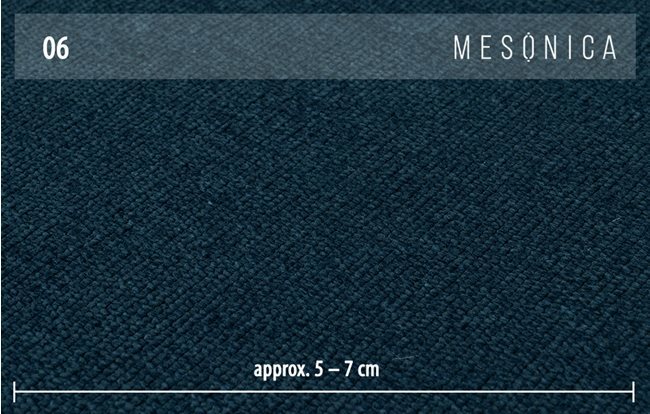 Please phone our sales team for swatches. Munro sofas are finished with solid wooden legs and pipping over the edges in a beautiful curvy design to enhance its contemporary look.